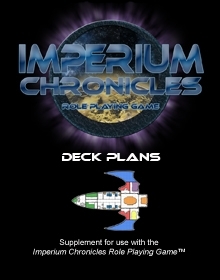 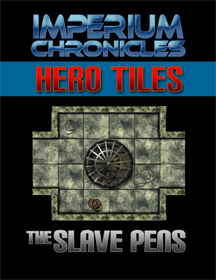 Home Worlds is a supplement for the Imperium Chronicles Role Playing Game. 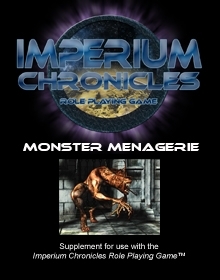 It includes new lore, NPCs, and creatures for the home planets of each playable non-Human race featured in the game. 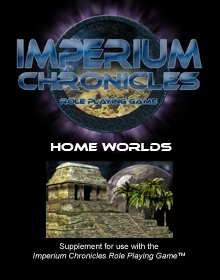 From the Magna hell world to the idyllic landscapes of the Dahl planet, Home Worlds introduces GMs and players to new adventures in the ever expanding Imperium Universe.